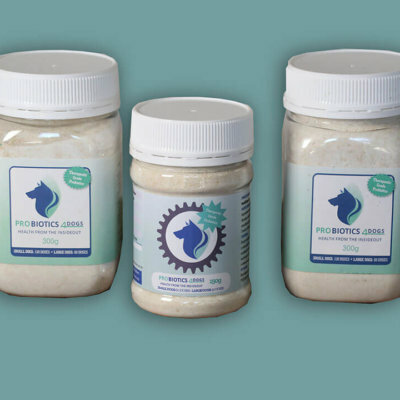 A combination blend of beneficial bacteria, digestive enzymes, and yeast for treatment of health issues in cows including mastitis. Q. 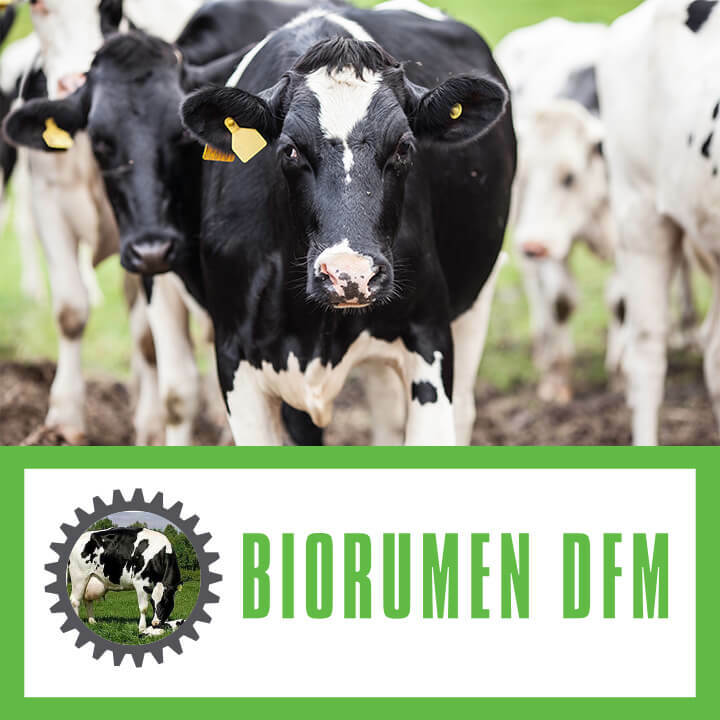 Will the use of ImmunoMax help more cows form a natural Keratin plug? A. We don’t know the answer to this. However it is known that the use of Dry Cow antibiotics results in about 10% more cows forming a Keratin plug. Some scientists presume that there could be some bacteria in the teat canal that prevent some cows forming a Keratin plug – so the antibiotic kills them. It would be good if ImmunoMax helps in this process but it would take a lot to prove that this is the case. Q. If I use ImmunoMax at drying off is it better to use it for 5 days before or 5 days after drying off? A. 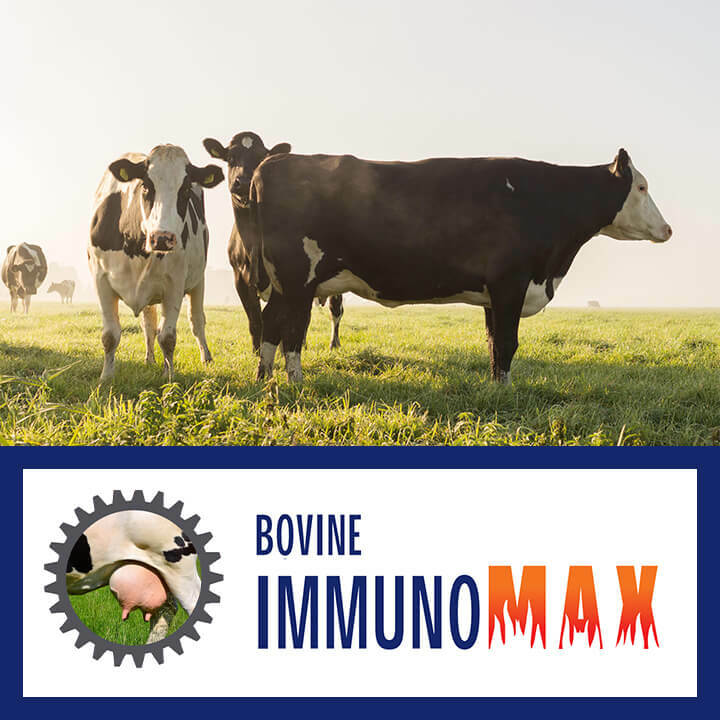 It may be best to use ImmunoMax for two days before drying off as well as three days afterwards, but it may be more practical just to do it for the last 5 days of milking. What we would be hoping to achieve is helping the cow fight infections that often occur shortly after drying off. Q. Can I just add ImmunoMax to my meal feeding system, or Mixer wagon before drying off? A. 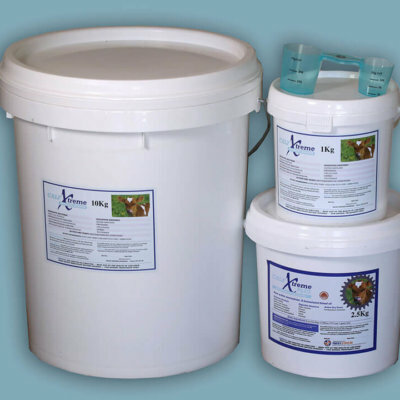 The trouble with adding very small amounts of ImmunoMax to feed is ensuring an even mix and even dose rate per cow. Unless you have a method that achieves this drenching cows is the best alternative. If it is blended into the silo but the last silo load is used for more than 5 days we may consider altering the product to allow for this. The other issue with a treatment of all cows is that we believe the best response will be with just the high SCC cows, so unless the bulk milk SCC is high then selecting just the high SCC cows is the preferred option. Q. After drying off my cows start on fodder beet. Should I therefore use ImmunoMax over all these cows. A. Yes it will have additional benefits of reducing acidosis while cows are transitioning to fodder beet. Q. Can I use ImmunoMax to reduce calving mastitis? A. Any benefits of using ImmunoMax at drying off will have gone by calving. 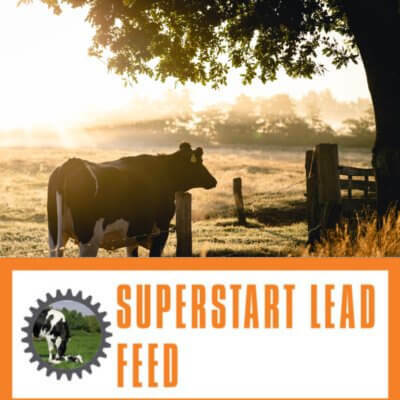 To date we have numerous example of good results using our Superstart lead Feed to springers for around 16 days pre calving. 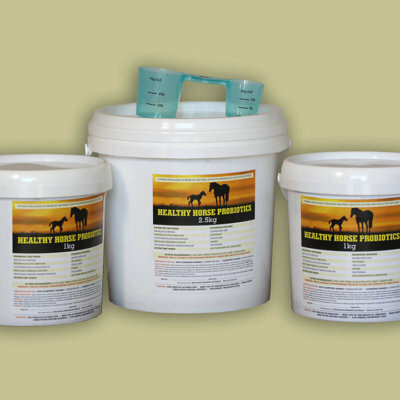 This is the preferred option to help cow health and nutrition at calving. However if this is not practical then drenching all Colostrum cows with ImmunoMax can be considered.